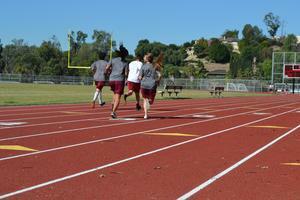 La Serna High School students are enjoying newly renovated athletic fields, including a nine-lane synthetic athletic track, new high jump, long jump, pole vault, discus and shotput areas. 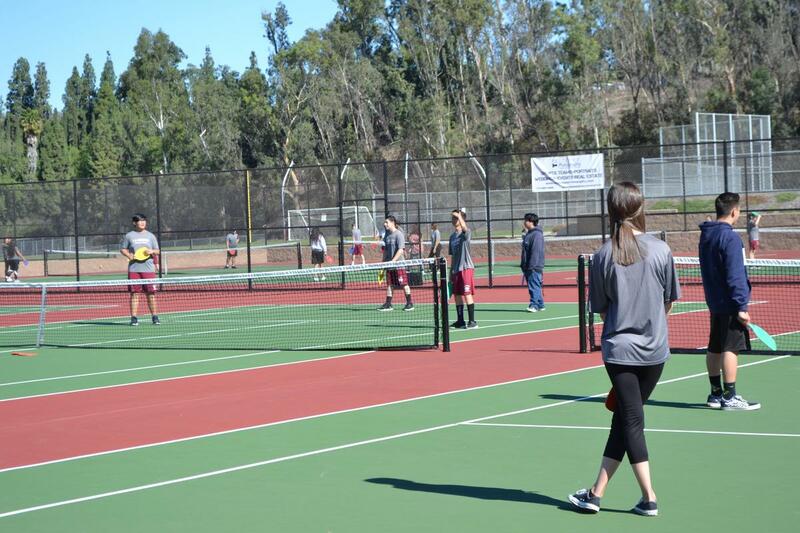 The $9.8 million project was completed over the summer with Measure W funds. 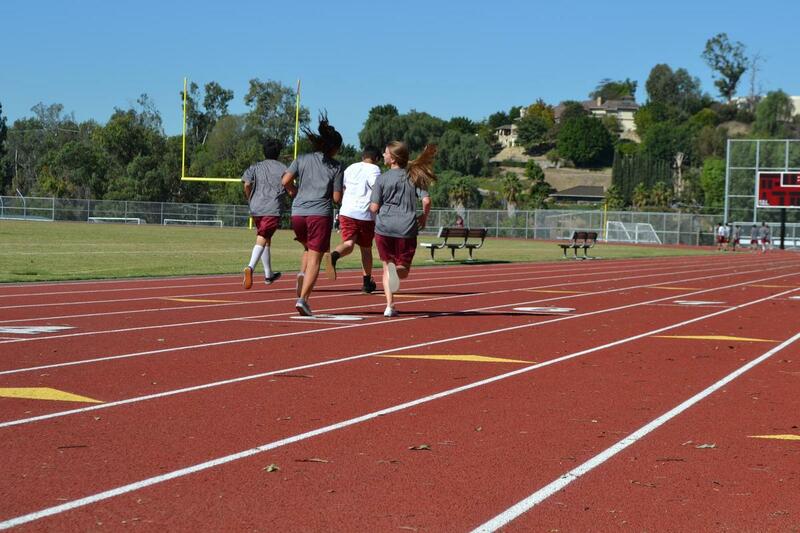 “Our student athletic teams and coaches couldn’t be more excited to have high-quality athletic facilities to strengthen their game and ensure a competitive sports environment,” La Serna Principal Ann Fitzgerald said. Construction on the playing fields – which serves a variety of sports, including football, soccer, and track and field – began in May 2017. 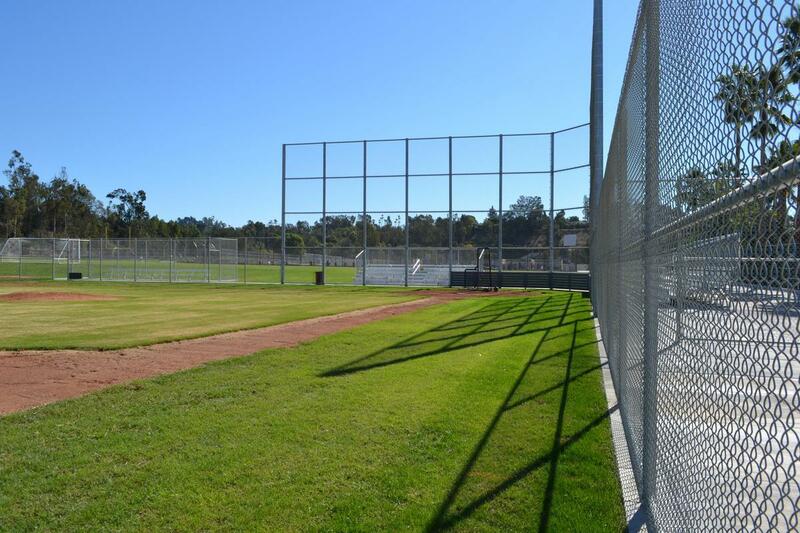 The site features new baseball and softball natural grass and clay fields, which include new home and visitor dugouts with associated storage cubbies and benches, backstops, fencing, batting cages and five-row bleachers. 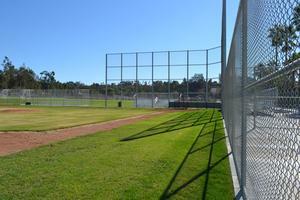 The football and soccer fields include natural grass with five-row bleachers for spectators. 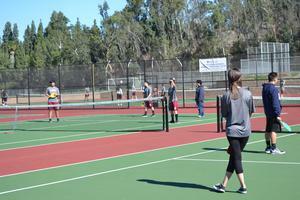 Upgrades include eight new tennis courts adjacent to the fitness center and basketball courts. All irrigation systems were upgraded with new landscaping, trees and planted areas. Measure W, a $75 million facilities bond, was passed by voters in November 2008 to pave the way for Whittier Union to continue upgrading its educational facilities to better prepare students for their futures. The program has funded several upgrades throughout the District.